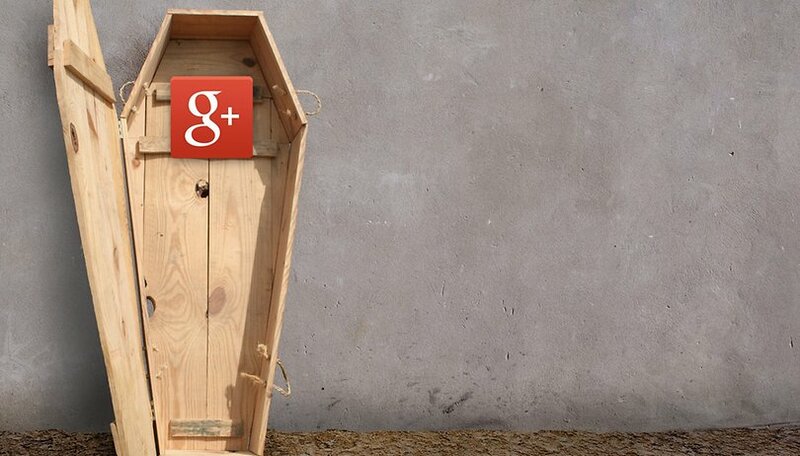 We know that Google definitely pulled the plug on Google+ earlier this month, while the version for G Suite customers has been saved... until today. In fact, the search giant has decided to change the look of the platform and change the name to Google Currents. Starting today, Google is implementing Google Currents, a platform created to replace Google+, still active for G Suite customers. Google announced the change of course during its annual developer conference oriented towards Google Cloud activities, called Cloud Next 2019. Although Google Currents works in a similar way to Google+ on the business side, you can't say the same about the look. This has in fact been completely redesigned. Google Currents will offer similar features to Slack, where employees can easily participate in different conversations with each other without clogging their mailboxes. In addition, managers can also monitor conversations and interact directly with employees. Currents is for now only available in a beta version, so if you have a G Suite account with administrator privileges, you'll have to sign up for the beta program, otherwise wait until Google decides to make it available to all business users, including employees. Interestingly, Google has recycled the name of the platform. It's not the first time we've heard about Google Currents: in 2011 the same name was used for Big G's online magazine platform, then became Google Play Newsstand and, finally, the modern Google News. Since Google Currents is a tool primarily designed for companies, do not expect the arrival of a consumer version.